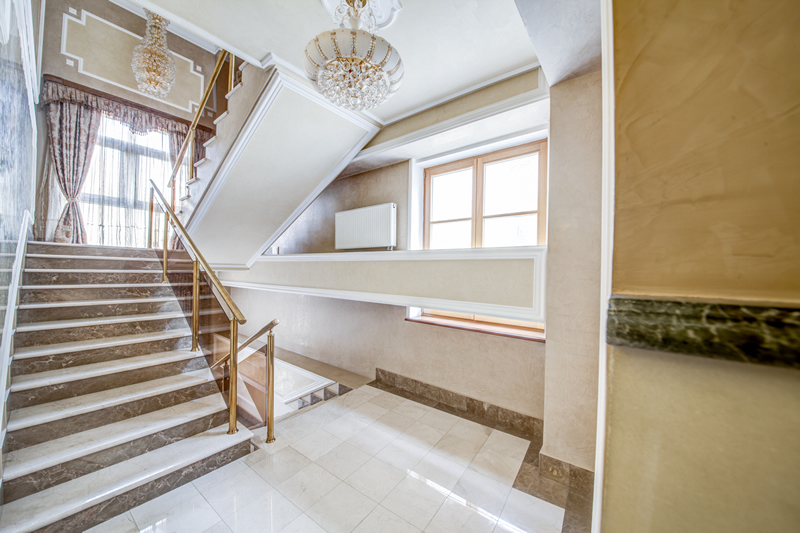 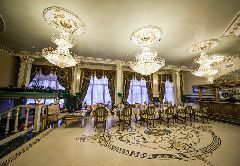 Located in the heart of Moscow, on the 1st Brestskaya Street, 5 minute walk from the metro station "Beloruskaya", "Mayakovskaya" and the Beloruskiy train station, 10 minutes away from Manezh and Gostinnyi Dvor, 20 minutes from the Expo Centre, 30 minutes by express train from the Sheremetyevo airport. 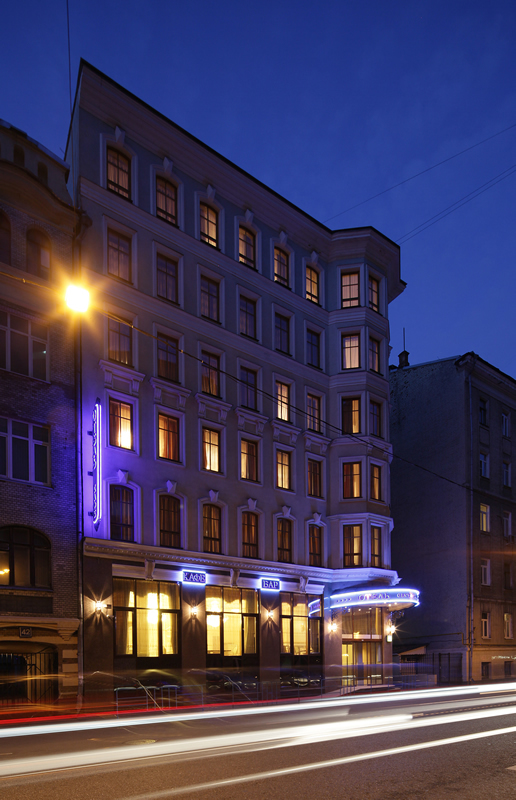 Quiet hotel in the historical center of Moscow: close to the central Tverskaya-Yamskaya Street, walking distance to Red Square, the Kremlin, most central museums, theaters and cinemas in Moscow. 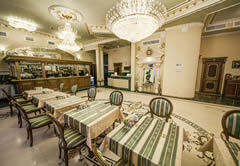 Restaurant, swimming pool, sauna, room service, 24h lobby bar, business transfer, free parking, free Wi-Fi. Convenient layout of rooms, comfortable furniture, room service. 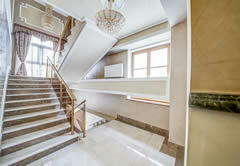 Pleasant soothing decor, classic interiors in warm pastel colors. 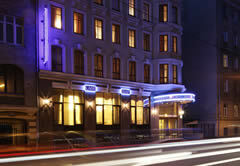 Most rooms overlook the courtyard, all rooms fitted with the latest eco-friendly double-glazed windows. 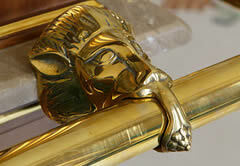 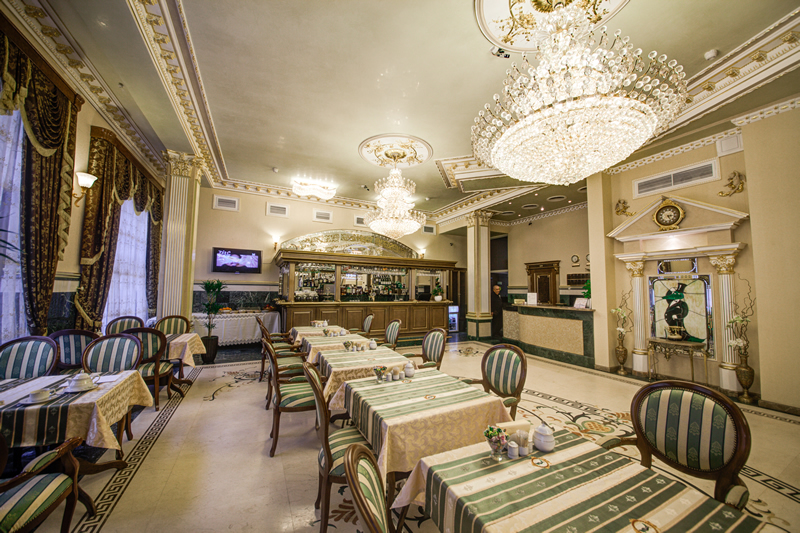 Homelike atmosphere, professional, friendly and helpful staff. 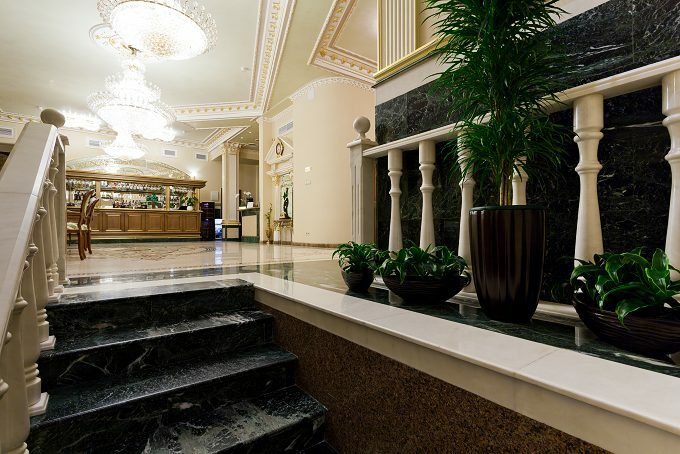 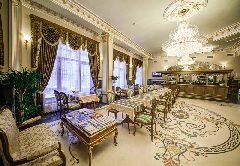 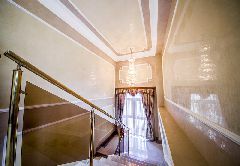 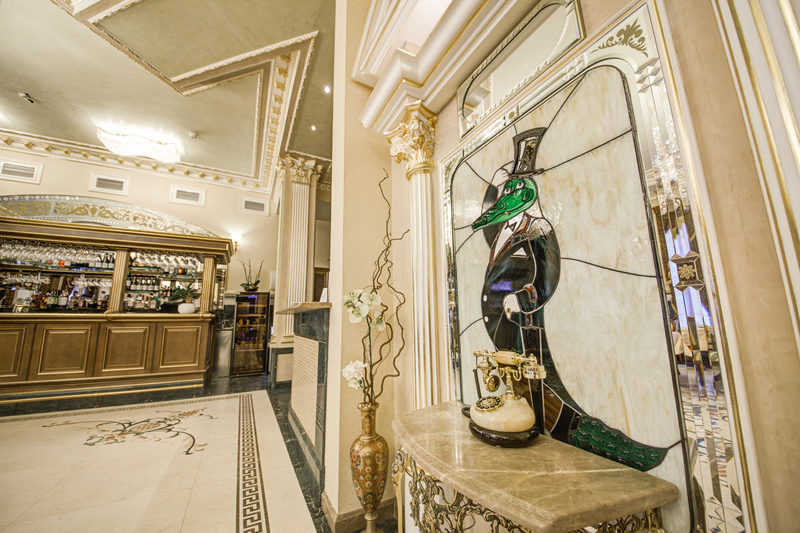 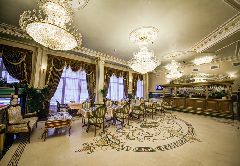 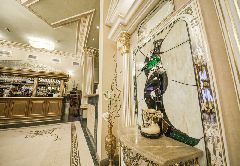 Hotel Gentalion 4**** – is a luxury boutique hotel in the heart of Moscow, between metro stations Belorusskaya and Mayakovskaya. 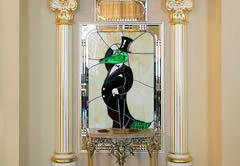 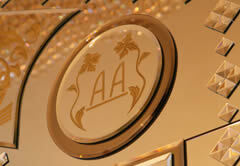 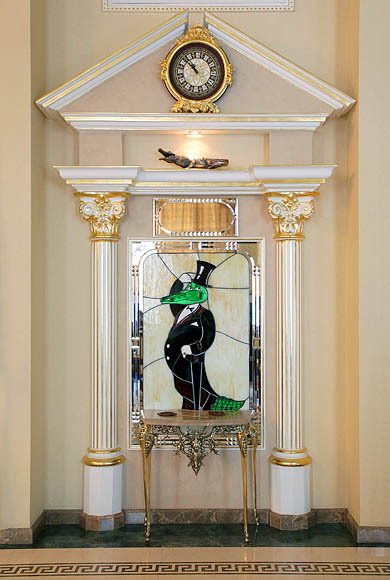 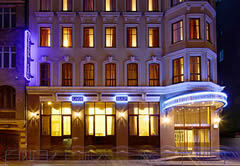 Luxurious seven-story mini-hotel combines classical traditions and the modern high-quality equipment. 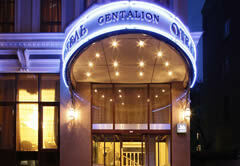 Gentalion hotel is ideal for business trips, holidays with family and children, romantic or honeymoon trips. 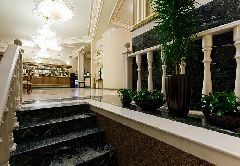 You can stay overnight or for a day, to spend a weekend, stay for a month or six months - and you'll always feel at home. 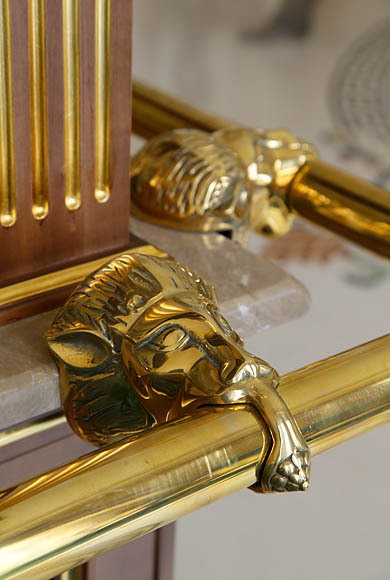 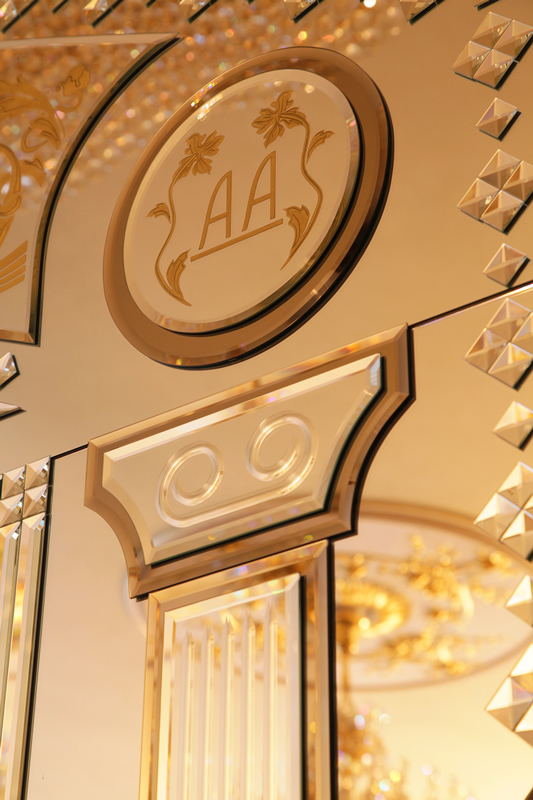 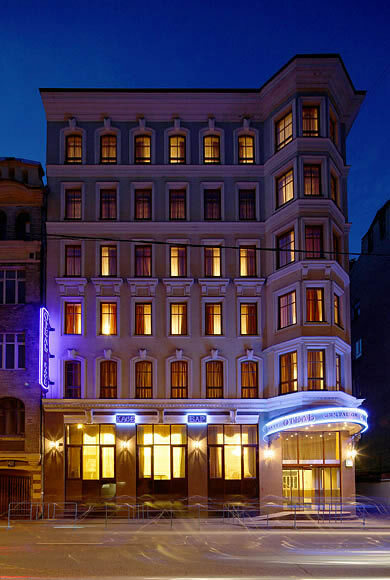 The proximity of the hotel to the cultural treasures of the capital: the museums of the Kremlin, the Bolshoi Theatre, Tretyakov Gallery - inspired architects building Gentalion to create a special atmosphere of classic luxury. 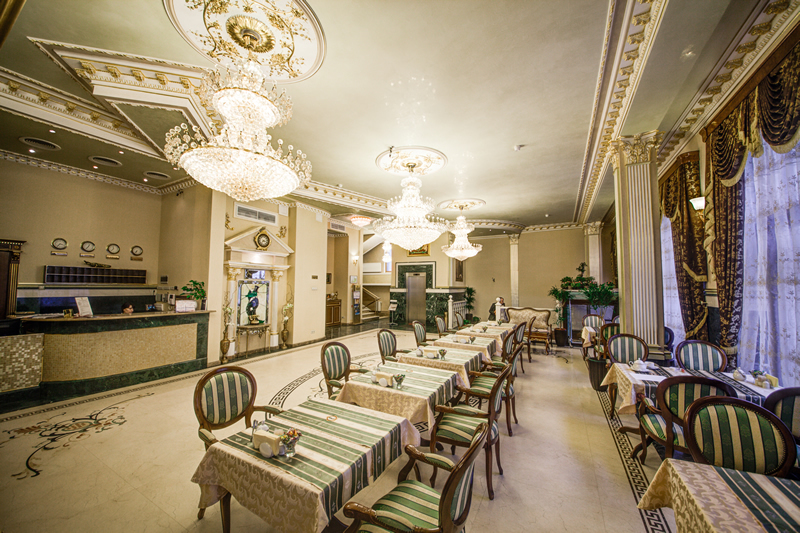 The lobby of our mini-hotel is made of the most beautiful types of stone, and the ceiling is decorated with handmade moldings. 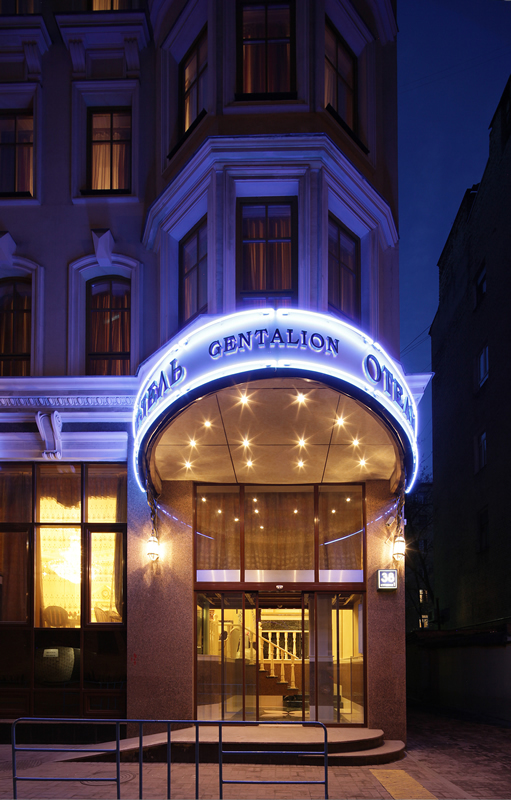 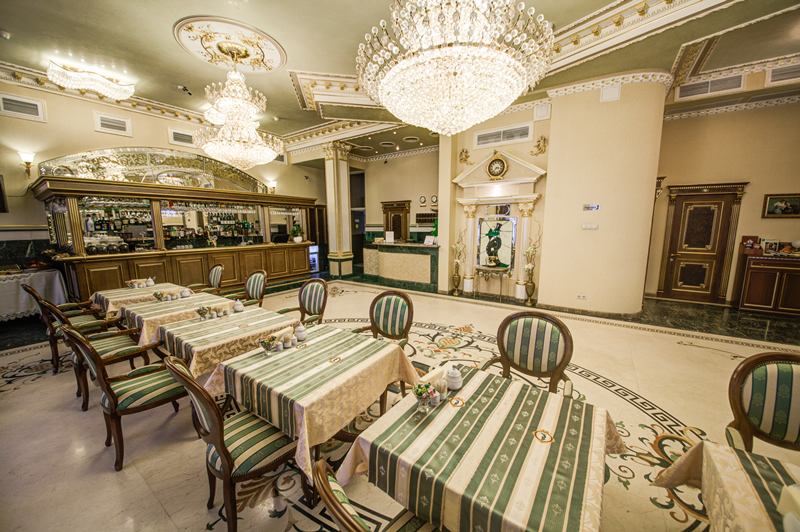 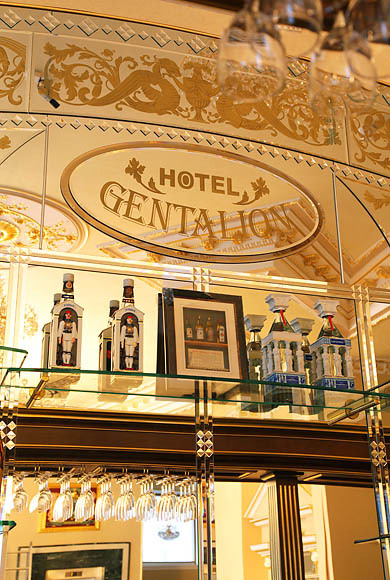 Boutique hotel Gentalion - is a memorable luxury in the heart of Moscow. 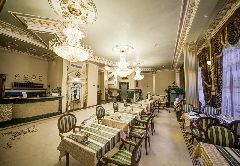 The interiors are created in the best traditions of classic design, all rooms are perfectly equipped and extremely comfortable. Decor of rooms in pastel tones relieve stress after a busy day in the bustling business capital. 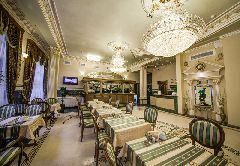 Most of the rooms overlook the quiet, green courtyard. Interiors are made of only hypoallergenic and eco-friendly materials, and furniture handcrafted from the finest quality wood and stylized as works of the old masters.